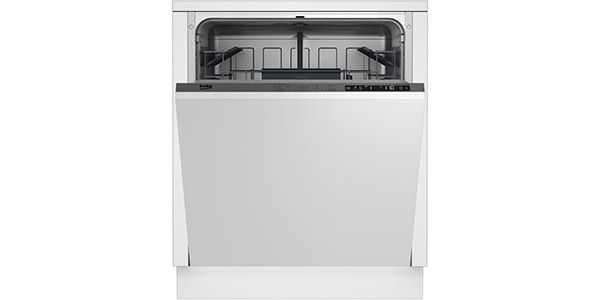 The Zanussi ZDT11001FA Standard Dishwasher is integrated so that it can be hidden away in your kitchen behind a unit door fitting into the style of your kitchen and meaning it doesn’t have to be hidden away in a garage or shed. Owning dishwasher takes the pain out of washing up. It holds 12 place settings, has 5 programmes and 3 temperature settings. 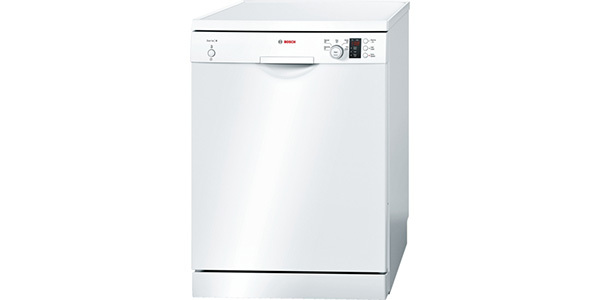 The dishwasher uses 1.9 kwh per cycle and 14.43 litres of water per cycle and costs £46.65 a year to run. It runs at 53dB and so is slightly noisier than other machines on the market. 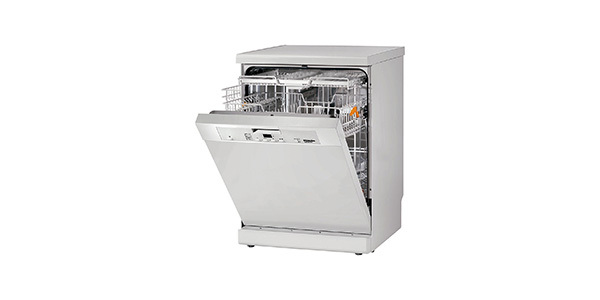 It has a A energy efficiency rating and is A rated for washing and drying performance. The dimensions are 81.8 x 59.6 x 55.5cm. The quick wash programme lasts 30 minutes and the machine has a half load capacity. The dishwasher has an LED display with a salt level indicator and rinse aid indicator. It gives a beep when the programme is finished. 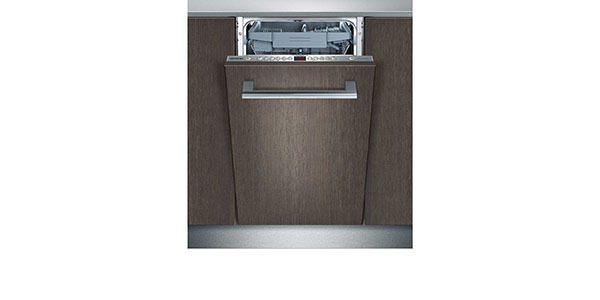 The door is weighted for safety when armed with your dishes and the machine is of good quality build. The LED display Is easy to follow making the dishwasher easy to use. 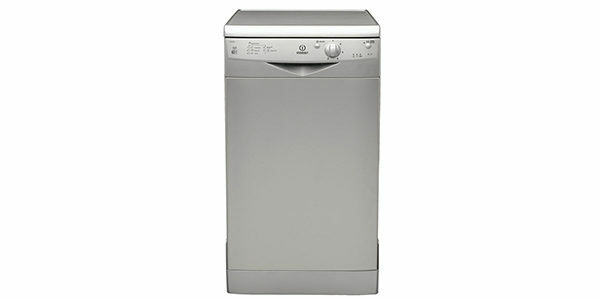 This dishwasher is cold fill meaning only as much water as is needed is heated up saving on fuel bills. 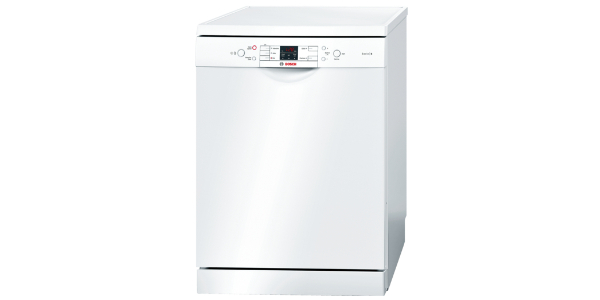 The Zanussi ZDT11001FA Standard Dishwasher has an adjustable top basket which slides on and off to two height levels. The interior racks are made of strong plastic. Some customers said the top basket was badly designed and difficult to load and that the wine glasses fell over. They were however satisfied with the cleaning prowess and thought they had value for money. The Zanussi ZDT11001FA Standard Dishwasher Built In Black retails at £269 and It comes with a 1 year manufacturer’s warranty. Poor and confusing customer service. Purchased from Wickes but delayed install meant less than 40 cycles but now out of warranty. Motherboard failure so expensive fix. Best avoid. I bought this based on some good reviews, however, they didn’t highlight some basic issues. The stacking of glasses on the top shelf is impossible. The entire load isn’t dried, no matter when you unload after the end of the cycle (supposedly dried by residual heat). I had a generic dishwasher fitted as part of a fitted kitchen many years ago, and despite a lack of functions, it was superior by far over this model. 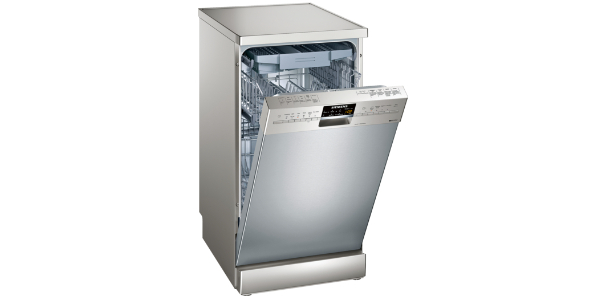 Deb Pakulski1 on Which Table Top Dishwasher Should You Buy?